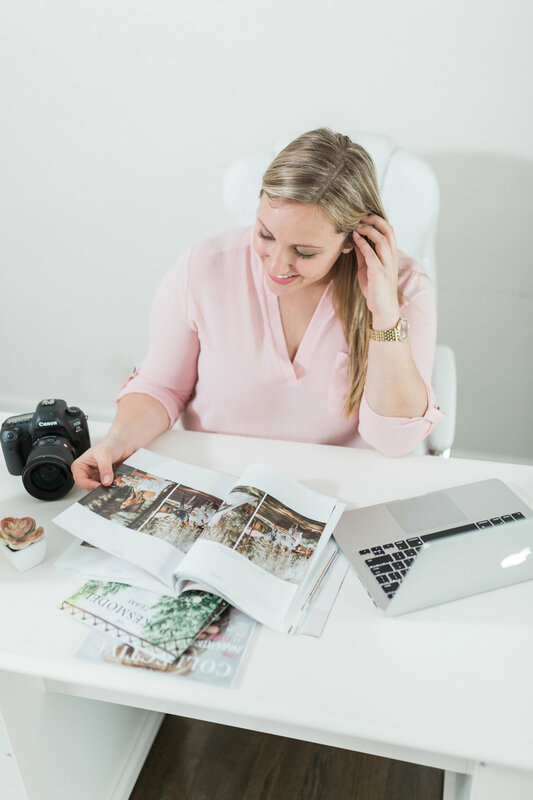 Are you a photographer in the wedding industry? 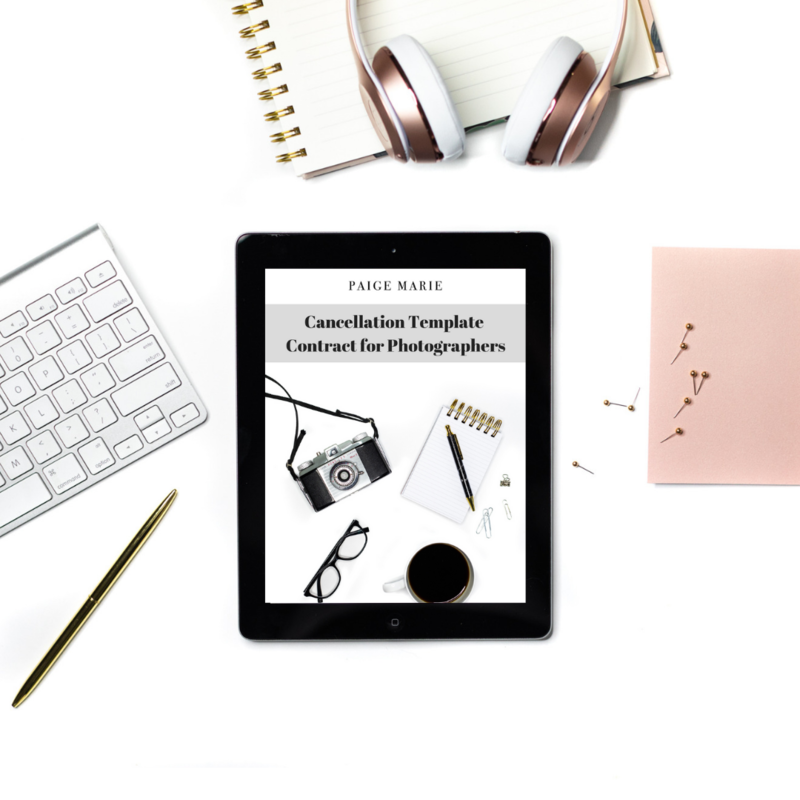 Then this Cancellation Template Contract is a great resource for you should your wedding clients cancel. Yup, it DOES happen, even though its a sad situation. This contract is essential for your clients to sign for you to officially be released from your contract, avoid any legal issues, and be able to rebook their wedding date. It also ensures that you can keep their deposit/retainer but explains that they do not have to pay anything further. This is a simple one-pager contract to send on over to your clients who cancel. Its super easy to use and ensure you wind up your business with them on the right foot.